The Supreme Court has observed that it is obligatory for a High Court, while considering a Second Appeal, to frame substantial question of law in second appeal even if lower courts' findings are perverse per se. 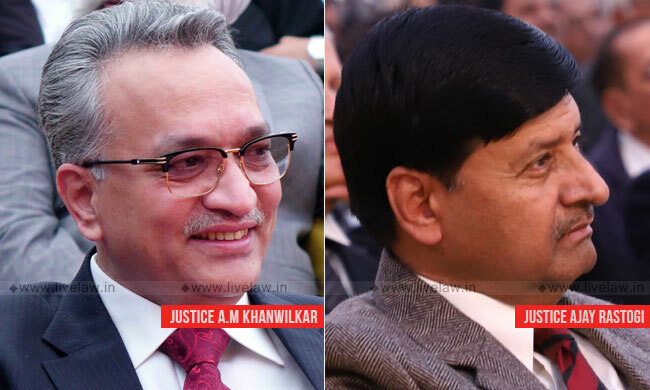 The bench comprising Justice AM Khanwilkar and Justice Ajay Rastogi set aside a Kerala High Court order, on the ground that it decided the Second Appeal without formulating any substantial question of law. "Even on a fair reading of the judgment, we are of the considered opinion that the High Court proceeded to decide the Second Appeal without formulating any substantial question of law, which it ought to have done in view of the mandate of Section 100 of the Code of Civil Procedure, 1908 and the consistent view taken by this Court including in 2012 (4) SCC 344 – Hardeep Kaur Vs. Malkiat Kaur. For this singular reason, we are inclined to set aside the impugned judgment." "In our view, even if the High Court wanted to so hold, it was obligatory, to first formulate the appropriate substantial question of law and then deal with the same, after giving an opportunity of hearing to both sides. We refrain from observing anything more, except to make it amply clear that all contentions available to both the parties are left open to be decided on their own merits, in accordance with law."